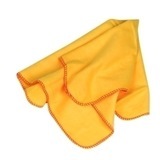 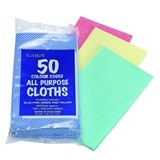 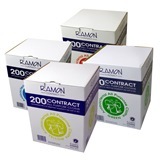 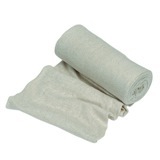 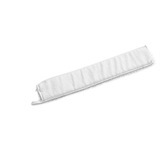 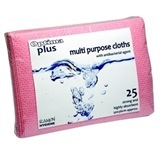 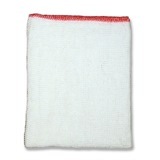 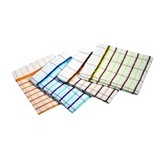 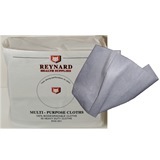 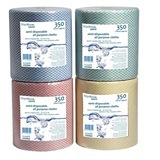 Our range of all purpose cleaning cloths, stockinette rolls and cleaning rags are suitable for wiping down work surfaces, drying cutlery, glassware and tableware. 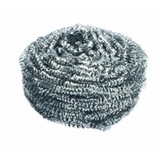 Products such as stockinette rolls are ideal for mechanics garages and similar environments, offering a length of material which can be cut to size to match the size of the job at hand. 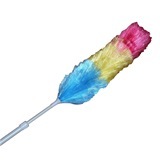 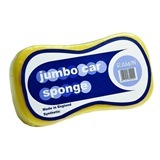 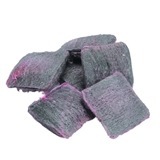 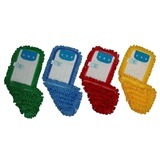 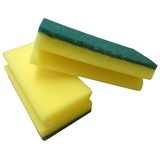 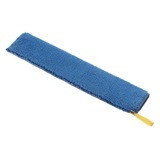 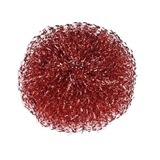 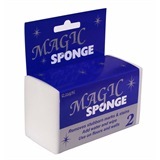 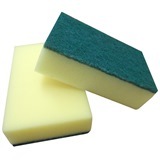 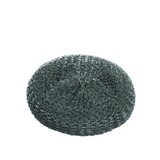 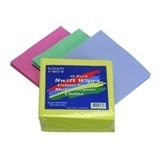 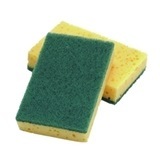 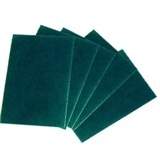 For catering staff we also have grip sponges and sponge scourers, which provide efficient and thorough cleaning. 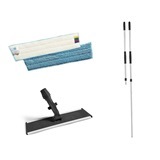 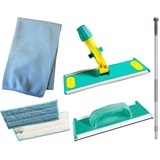 When it comes to ensuring that your home or workplace is cleaned on a regular basis, our excellent selection of polishing cloths, scourers and window cleaning kits will ensure all your hard surface cleaning needs are met.